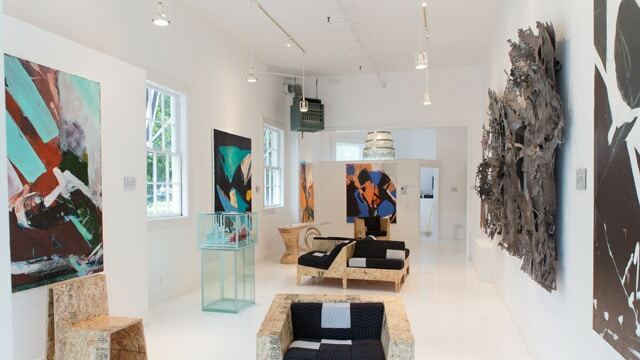 Todd Merrill Studio has reopened its Southampton Summer Gallery. 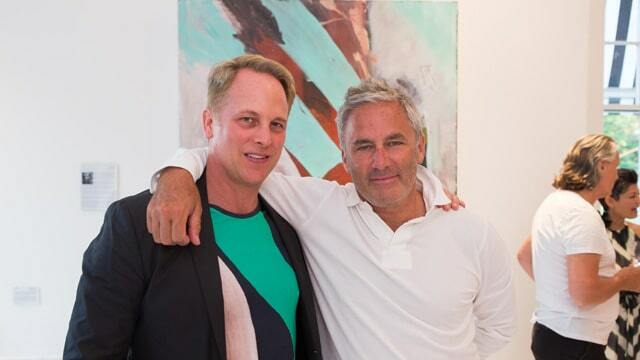 The gallery is known best for its contemporary works and has welcomed two new Studio Contemporary artists, Ezra Cohen and Chris Rucker. 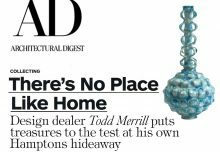 “Todd Merrill Studio brings to Southampton a highly sophisticated program of curated hand-made contemporary design by museum collected artists shown with emerging and established fine art artists worthy of the Southampton community’s with deep roots in the arts and world class museum,” remarked gallery owner Todd Merrill. Cohen is a Hell’s Kitchen native who studied at the Art Students League of New York with Knox Martin, an artist that was part of the original Abstract Expressionist movement in the 1940s, whose contemporaries included William de Kooning and Robert Rauschenberg. Cohen’s work channels elements of iconic energy with a fresh, 21st century aesthetic. 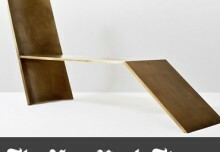 Chris Rucker is known for his innovative work made from recycled construction materials. Using everyday objects, Rucker creates minimalist designs that simultaneously accentuate and then disrupt their material’s original purposes. Rucker’s work resides in the collections of Steven Klein, Dennis Freedman, Camilla Nickerson, and Madonna. Todd Merrill Studio will also feature K. Gretchen Greene’s Underwater, a unique welded steel triptych that recalls the water of Southampton with torch blown poetry across its surface. 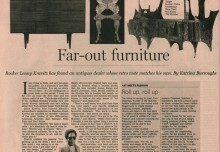 Greene’s work was recently acquired by Peter Marino for the House of Dior in Korea. Clemens Weiss’ glass sculptures will be exhibited as well. 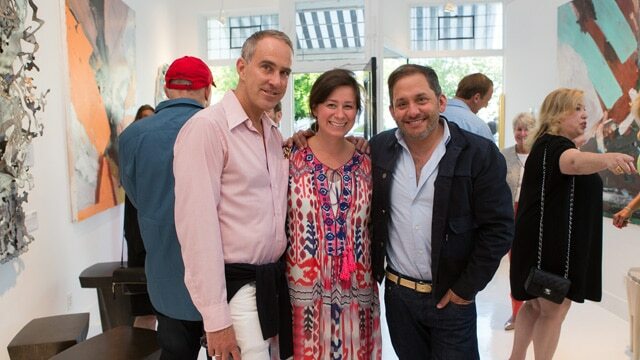 “Todd Merrill Studio consistently strives to maintain and refresh our exhibition continuously throughout the summer season to offer new and unseen works of art and design on par with any of the world class fairs that Todd Merrill regularly exhibits at including, Salon NYC, The Winter Antiques Show, Design Miami and Collective,” said Merrill. The Todd Merrill Studio in Southampton is open Friday through Monday 11 a.m. to 6 p.m. or by appointment. 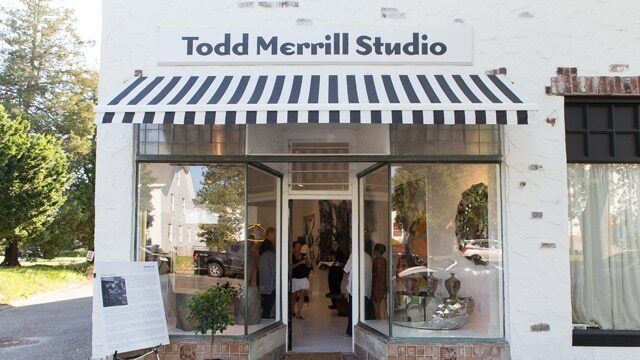 Todd Merrill Studio is located at 11 South Main Street in Southampton. 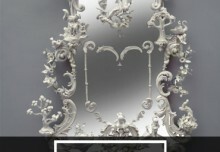 For more information, call 631-259-3601 or visit toddmerrillstudio.com.